Our 43rd Year! Come and celebrate with us. 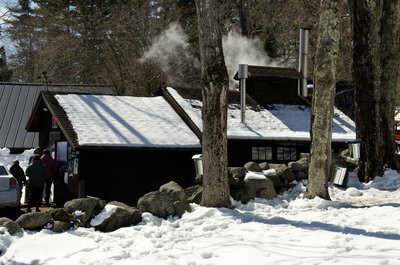 Pure New Hampshire “Seal of Quality” maple products made with food grade and lead-free equipment. Maple syrup, maple cream, maple candy, maple crystals, and maple coated nuts. Experience the difference! Maple products are available at the sugarhouse or by mail order.